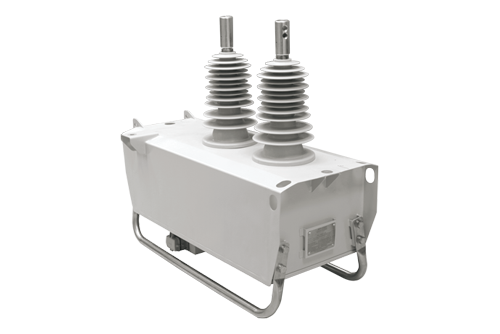 The OSM Single Phase automatic circuit reclosers are designed for use on overhead distribution lines as well as distribution substation applications for all voltage classes up to 38kV. 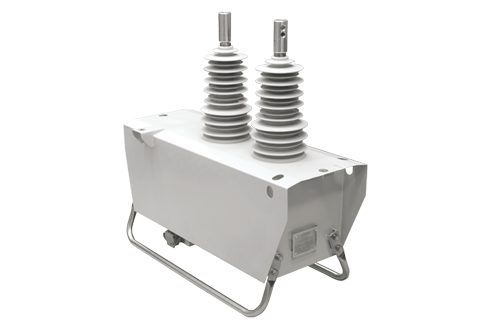 The OSM Single Phase automatic circuit reclosers incorporate vacuum interrupters inside solid dielectric insulated poles which are housed within the arc fault venting designed, stainless steel tank. This ensures maximum life and reliability with a fully insulated arrangement inside the long life housing. Voltage is measured on all two (2) bushings for the single phase device. 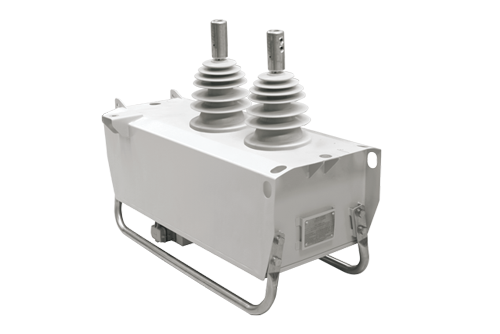 Current is measured on single phase using current transformers.